The Rajasthan State Open School, Jaipur has published the RSOS 10th & 12th Time Table 2019 online at its official website, www.education.rajasthan.gov.in. 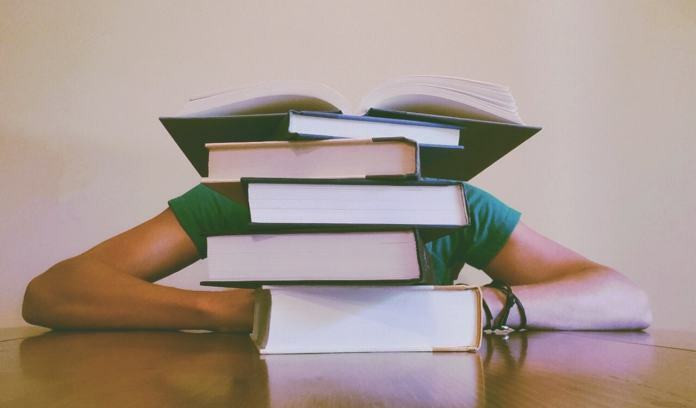 The timetable is released for March – April 2019 examinations. Candidates who will fill the application form and are going to give the examinations can check Rajasthan State Open School Time Table 2019 for March – May Exam. Only those who will fill the application form on time will be allowed to appear in the examination. Check complete details on Rajasthan State Open School Time Table 2019 for March – May Exam from here. Latest: RSOS Time Table for Open School Board 10th and 12th date sheet 2019 has been revised. Scroll down to check the same. Candidates can check the Rajasthan State Open School Time Table 2019 for March-May Exam by visiting the official website i.e. www.education.rajasthan.gov.in. 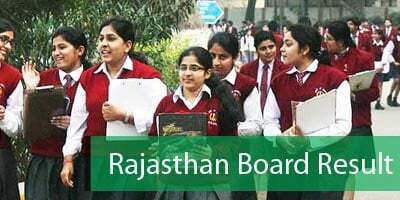 Rajasthan State Open School Board will start the class 10 and 12 examinations in the month of March 2019. Candidates have to go on the Official website www.education.rajasthan.gov.in. Click on “Important News/Circulars/letters” link. Select Time Table 10th or 12th for March – May 2019. Exam time table page will be open. Date sheet will be in PDF format. Download RSOS Time Table 2019.